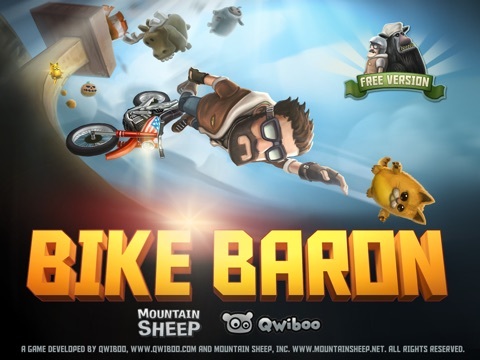 Number one in 89 countries with over 8 million players, Bike Baron is the Ultimate Bike Game for iPhone and iPad! 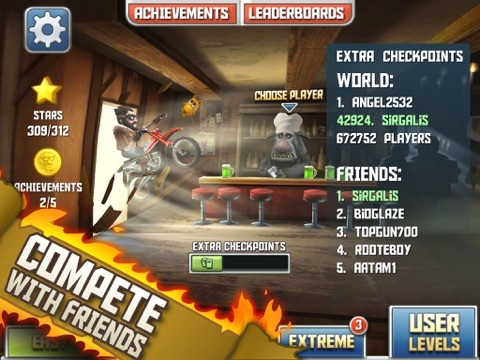 - TRIUMPH over your friends, then speed your way to the top of the global leaderboard! 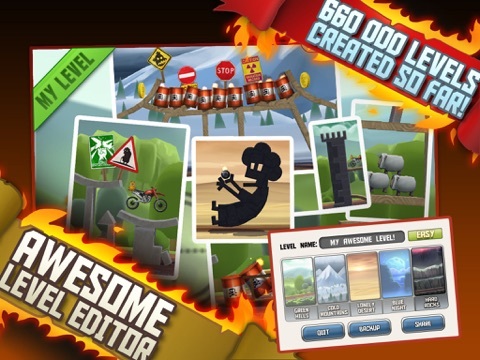 * Bike Baron comes with a full-featured level editor that we used to create all the levels in the game. Over 500000 levels created so far!